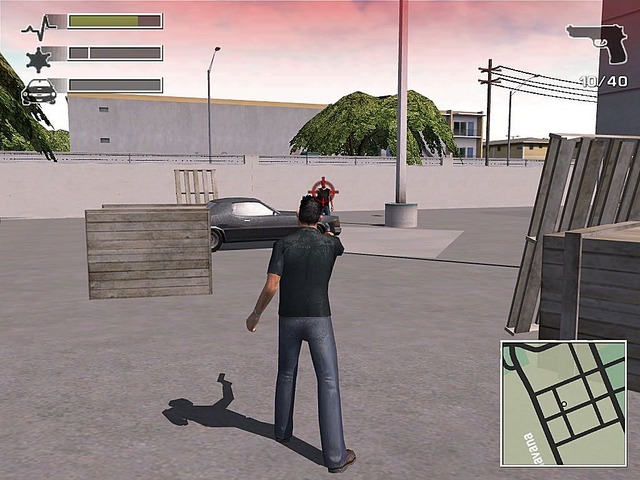 Driv3r (known as Driver 3) is a driving shooter adventure video game developed by Reflections Interactive and published by Atari. This is the third game installment of Driver series. 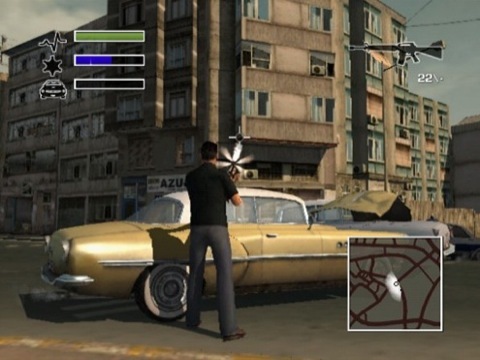 Driv3r was released in North America for the PlayStation 2 and Xbox on June 21, 2004. 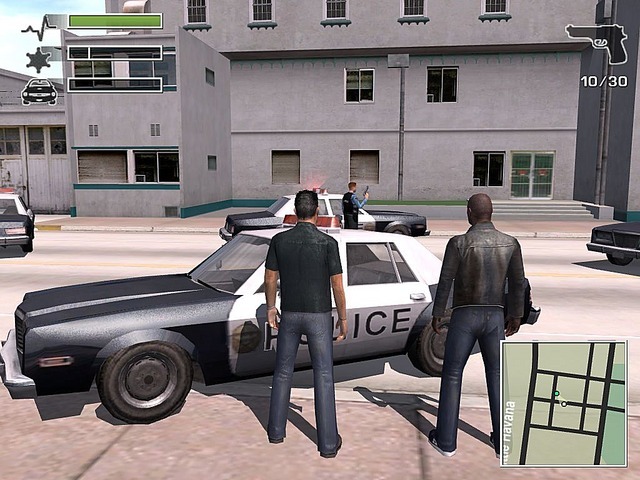 On 15 March 2005 it was released for Windows PC. 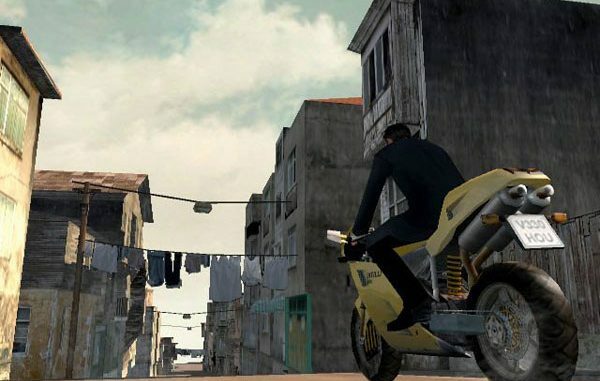 Driv3r brings back features from Driver 2 and adds the ability to ride motorcycles and boats, weapons use, swim, climb ladders, and enter certain buildings, inter alia, control more than one character, and the entry and exit of vehicles. Video Memory: Nvidia GeForce 3/4/FX/6 families (Geforce 4MX not supported) / ATI Radeon 8500/9200-9800/X families. you are always welcome GMK… enjoy!! !